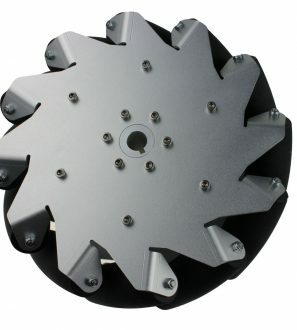 152mm Mecanum wheel right supposed to work with other 3 Mecanum wheels (2 left,1 right). 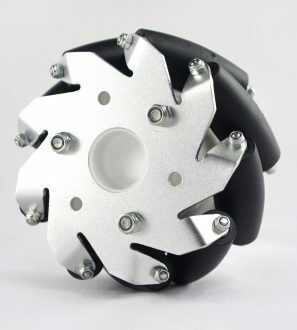 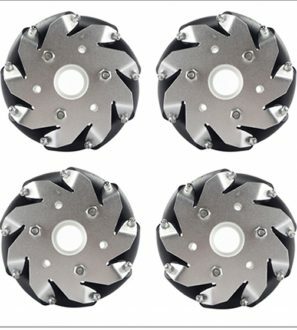 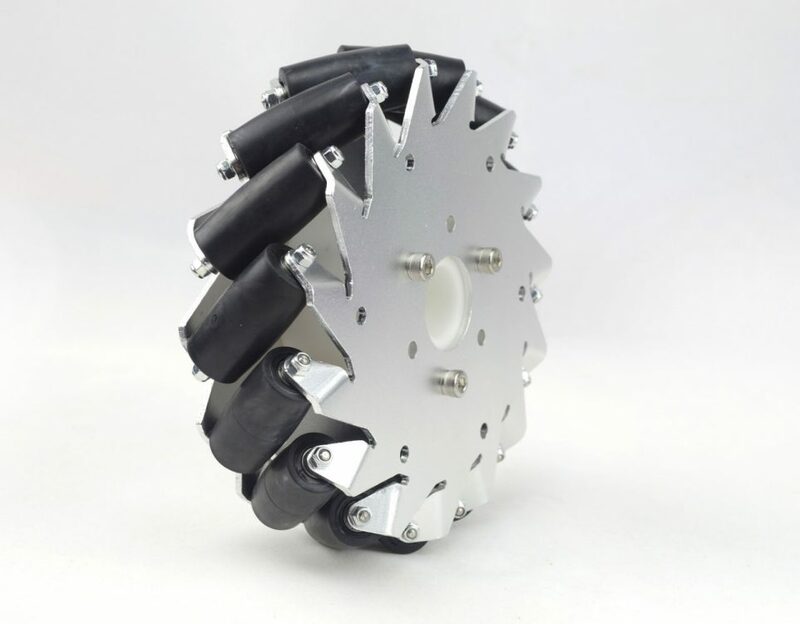 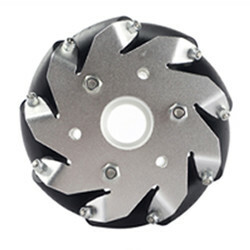 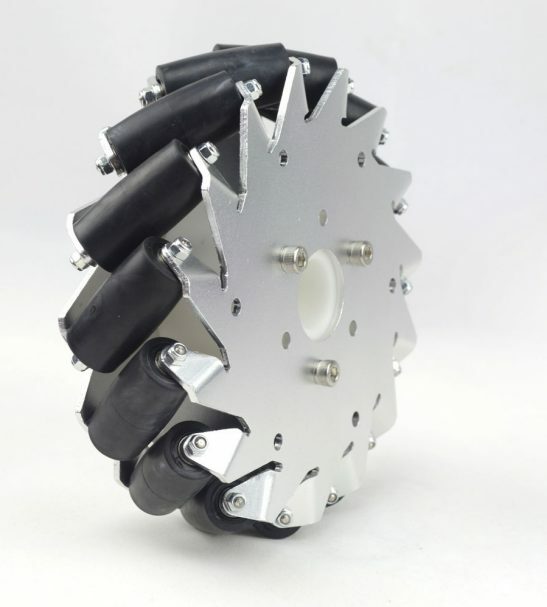 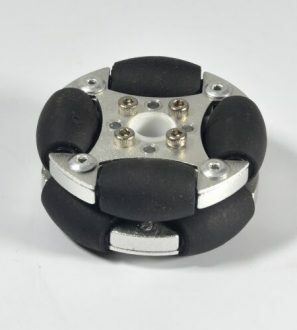 The mecanum wheels have some rollers mounted along its circumstance and the rubber rollers to avoid slip. 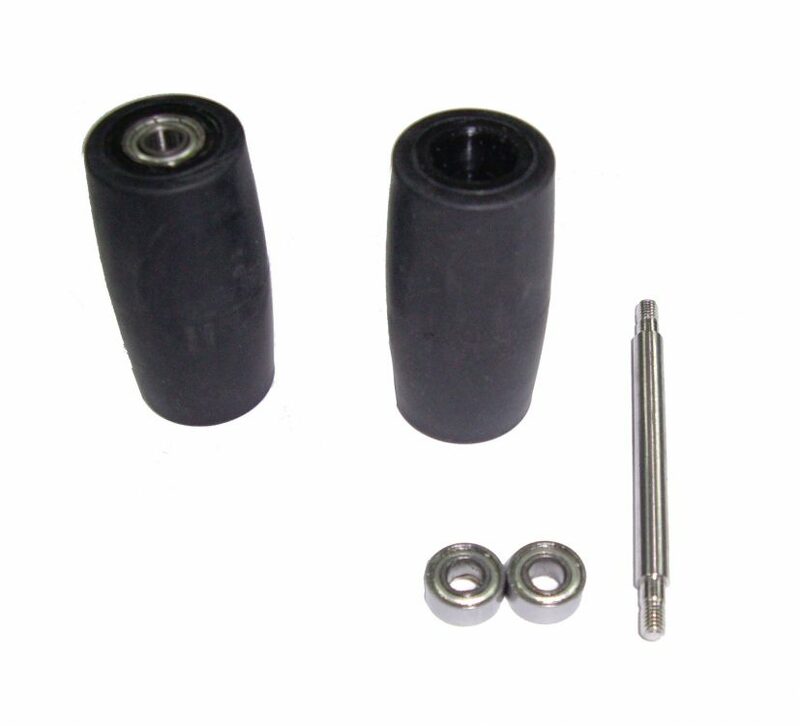 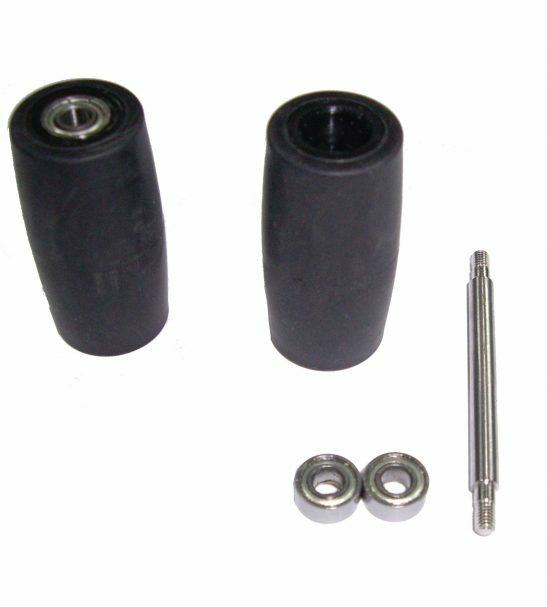 Each roller has two bearings allow the wheel to move smoothly and easily in any direction. 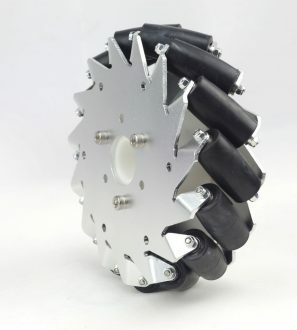 Vincross MIND KIT: Maker Kit Exclusively for Robotics – COMING SOON!